Deb’s Fight for Her Life! Deb Debski has Primary Sclerosing Cholangitis (PSC), a rare autoimmune liver disease. Since her diagnosis six years ago, Deb’s condition has gradually worsened as complications arise due to her failing liver. This has amounted to over twenty-four hospitalizations since the discovery of her illness. After a year-long search for the cause of chronic nausea and discomfort, this was the worst possible outcome. PSC has no known treatment or cure—Deb’s only hope is a liver transplant. Deb Debski may be a familiar name to you. She has been an active volunteer for over twenty-five years. Deb has shared her talents with PTOs, animal shelters, Bootstraps, the Polar Plunge, and Beverly Homecoming. She served as a Eucharistic Minister at St. Alphonsus Church in Danvers, and a Lector at St. John the Evangelist Church in Beverly. 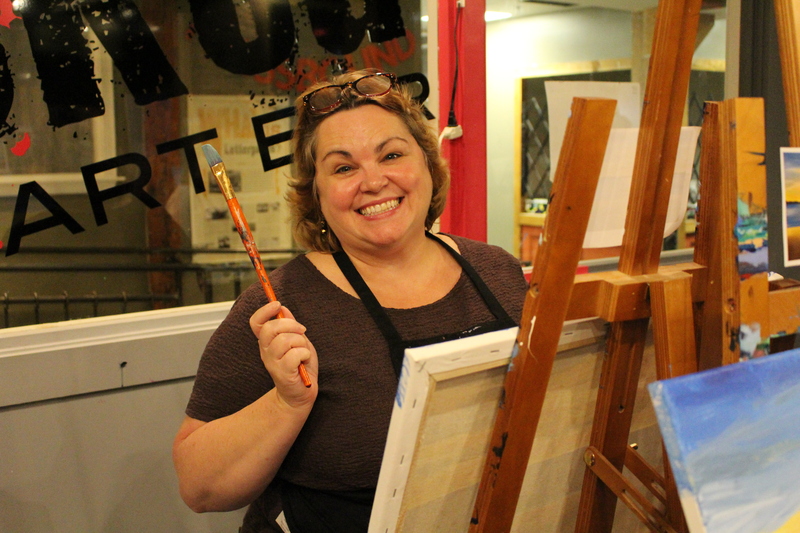 For the past ten years, Deb’s passion has been costuming for Beverly High School’s spring musical productions, where students look forward to her gorgeous and outrageous creations year after year. After countless years of helping others, Deb is now the one who needs our help. A transplant will be life-saving, but also financially draining. There will be many medical expenses not covered by insurance, including anti-rejection medications, co-pays, and lab fees. Deb has chosen to fundraise with HelpHOPELive in part because HelpHOPELive assures fiscal accountability of funds raised and tax deductibility for donors. Donors can be sure that funds donated will be used only to pay or reimburse medically-related expenses. To make a tax-deductible donation to this fundraising campaign, click on the Give button. 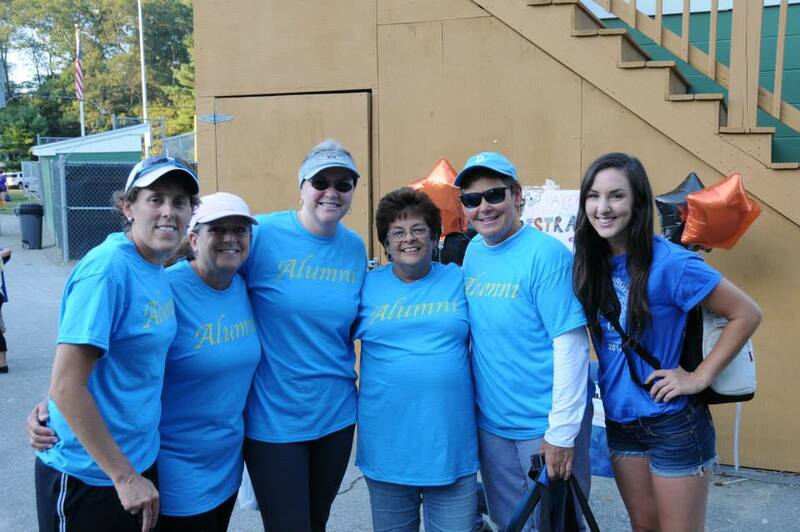 Your support is critical to the overall success of Deb’s fight for her life. Please know that your contribution counts. Thank you in advance for your kind consideration. 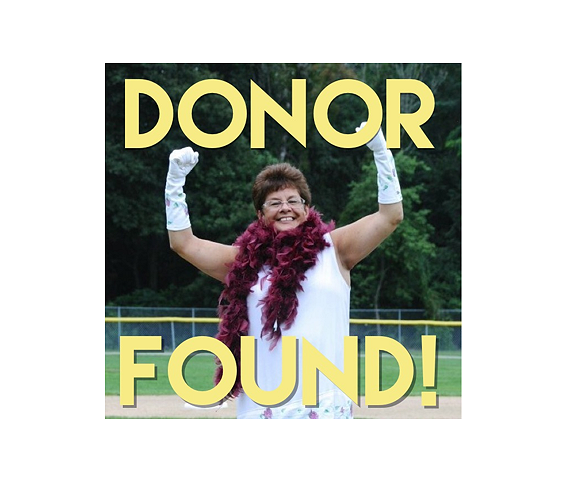 We are thrilled to announce that we’ve found a donor for Deb! The lifesaving surgery is scheduled for September 27th–less than a month away! Please keep Deb, and her amazing donor (a friend, and fellow Beverly resident) in your thoughts and prayers. We’re still actively searching for a donor for Deb! Fourteen amazing, generous, selfless people have stepped forward to be tested. For one reason or another, NONE have worked out. We’re not giving up. We know there’s a donor out there for Deb. Maybe it’s YOU or maybe it’s someone you know. Have you seen our video? Watch it, share it, and take action! Best wishes to Deb and others like her. This heavenly birthday gift is in honor of my mom, Debra Maxfield, who we lost 8 years ago waiting for an emergency liver transplant. You are in Brad and my thoughts and prayers every day. I love you, friend!! Keeping you and your family in my prayers Deb! Hi Deb. We heard about your story in Facebook. Sorry to hear what you are going through. Keep up the fight. We are praying for you. Deb, you are an inspiration. Keep fighting and hugs to you. Deb, love your great sense of humor!! Stay strong. We will conquer and survive this........you know I am with you......always!! Love you Sista!! Deb: We r sorry that we r too old to help with our livers , but support you with our prayers and fundraiser. Deb, I am praying for you every day that you get the help you need. I hope this donation helps in your efforts. Thinking of you. Deb, Wish I were young enough to qualify. I will be happy to help out in any way you need.